The use of a tracking software on food would help food producers, processors, inspectors, and consumers know if there is any safety concern. 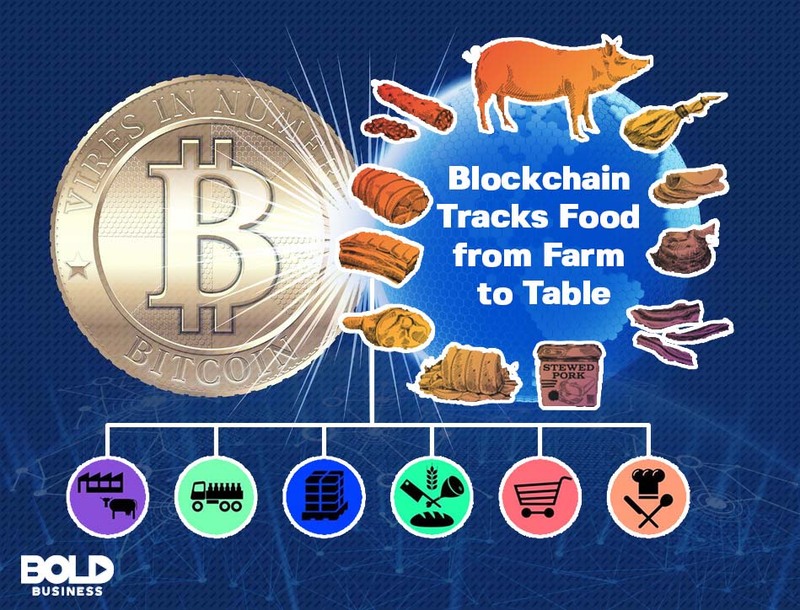 Just recently, OwlTing, a well-known e-commerce platform for safe food products that connects reliable local farmers and fine-quality food vendors in Taiwan, has made history after it successfully leveraged blockchain technology for the food industry. OwlChain is the very first Ethereum-based food provenance system in the world. The system has the capability to deliver transparency, integrity, immutability, and deep domain expertise for different food supply chains that will surely develop a new standard for better food safety. AMIS, a FinTech firm, developed the blockchain infrastructure that OwlTing uses for the system. Users of OwlChain only need to scan a sticker on the food, allowing them access to everything about the food. For fruits and vegetables the data would include date of harvest and any pesticides utilized. For meats and poultry the data would include the date of birth, antibiotics (if any), vaccines, and the date of slaughter. The use of a tracking software on food would help food producers, processors, inspectors, and consumers know if there is any safety concern. For stakeholders, these pieces of information are secondary to keeping the food fresh. In case of food poisoning or contamination, companies can trace the food’s history and any inconsistencies flagged. 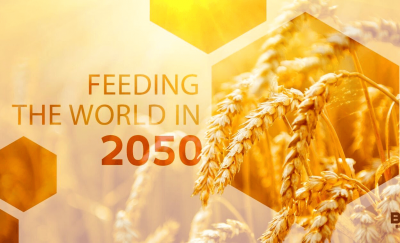 Besides saving lives, blockchain tracking can also help in saving food from spoilage. Food processors, restaurant owners, and logistics personnel know to deliver on strict first in, first out basis. This level of detail has never been available. Although restaurateurs and food manufacturers try to keep the oldest stock processed first, most of the time there is not enough attention to detail to ensure this happens. 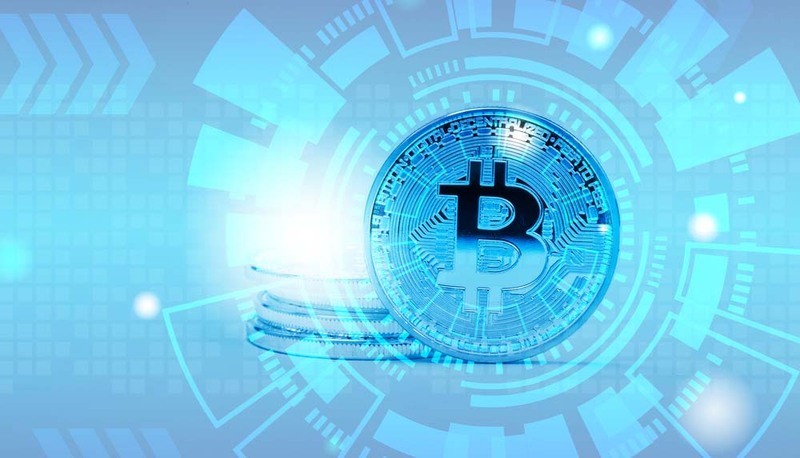 Securing the safety of supply chain infrastructure is a very complex and the incorporation of blockchain technology could be the solution to that. This collaboration will create not just an awareness, but a bold impact to industries around the globe.